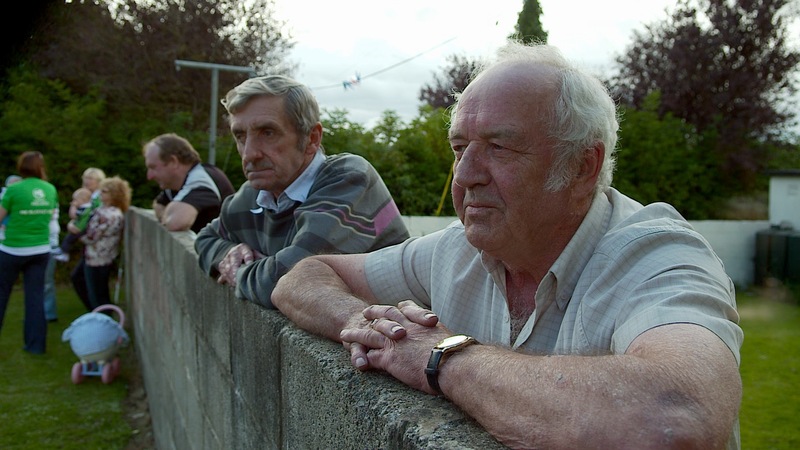 Post production started this week on “Batmen” – a documentary about the history of cricket in Ireland. Emer O’Clery will be editing the doc, which reunites the team behind the IFTA-winning “Man On A Mission”: director Maurice Sweeney, and producers Jamie D’alton and Anne McLoughlin from Motive Television. The one-hour programme will be screened on Setanta TV in the New Year.